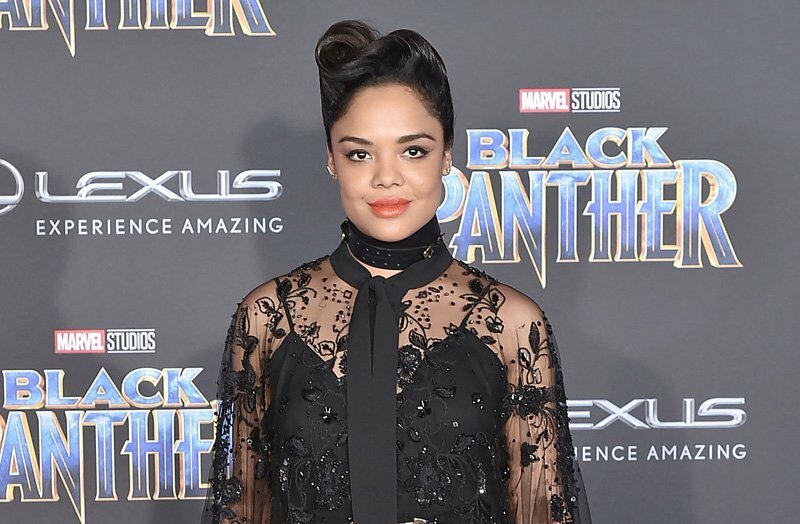 Variety reports that Thor: Ragnarok star Tessa Thompson will portray a real-life jewelry thief whose crimes stem back to the 1950s. Thompson is set to play Doris Payne, a woman who “gained notoriety for her luxury jewelry heists from stores around the world” in an upcoming heist film that is yet to be named. Codeblack Films, which is part of Lionsgate, have obtained Payne’s life rights which encouraged them to develop the film. Thompson will produce the film along with Codeblack’s Jeff Clanagan and Candice Wilson overseeing the project. The film has no release date as of yet. Are you excited for this heist film starring Thompson? Let us know in the comments below. The post Tessa Thompson Will Portray Doris Payne in Heist Film appeared first on ComingSoon.net.